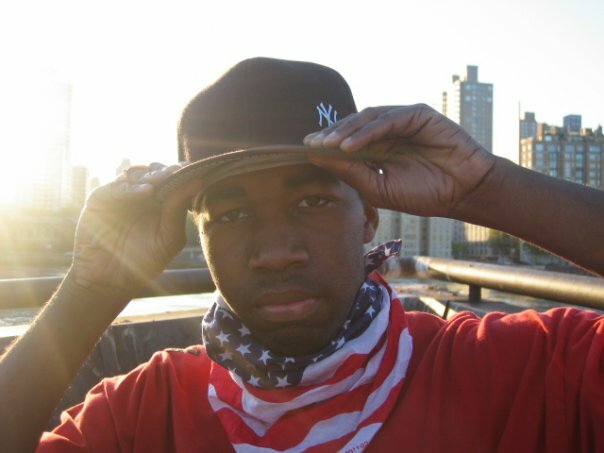 Hailing from Brooklyn, Access Immortal gew up with a steady diet of New York hip hop. His own sound stays true to his city and is refreshingly honest – his group is Project Gotham, together with DJ Ruckspin. 1. You’ve worked with a lot of producers – what do you look for in a beat? I like beats that speak to me and make me feel like I’m makign a song that can stand on it’s on, even outside of an album. I don’t want to make a song someone is going to forget about in a week or something generic that sounds like a throw away track the moment you start writing it. 2. The video for ‘Everything I Know’ was shot at Coney Island – why did you choose the location? Have you got a special connection to the place? 3. What music did you grow up listening to? any artists / albums that come to mind? 4. What about your releases so far: what can you tell us about ‘Birth of a Dream’, ‘Shades of Reality’ and ‘Last Summer in Brooklyn’? My first album Shades of Reality had a real dark, underground feel to it and it was very personal and dealt with a lot of stuff from my past as far as topics. Last Summer In Brooklyn was like a follow up to New York Yankee with that street feel to it and collab-heavy cause I didn’t want people to feel like they were getting a solo Access album. Birth of a Dream is the start of me and DJ Ruckspin as Project Gotham and a whole new sound for me and hip hop in general that doesn’t fall in the usual area that hip hop gets thrown into. I wanted to make a group producer/MC album like what I grew up on with Gang Starr and show that dynamic and chemistry you can have by making a whole album with a sound that’s consistent through the whole project. I prob don’t even like the type of music people think I do lol. I might be one type of artist but I don’t listen to the things a lot of fans probably do and I like what I like, regardless of who it is or what category it falls into. I don’t judge anyone based on what they did in the past, anyone can make one good song at least, no one is 100% bad all the time. 6. Any last words of wisdom / shouts? Like what you like and don’t be afraid to express your opinion even if it doesn’t fall in line with what everyone else is saying. Too many people only like something or hate something or someone because everybody else does and that’s lame. Most people live their life following the leader and would be a completely different person if they actually stayed true to what they like and not what’s popular. Shout out to Ducky Dizzle and The Strange Birds Crew. Check out her podcast she does every week, hot music you should be listening to and be a fan of cause it’s dope. Peace to Karniege, Verse Essential, Emaze, Fess, Medinah Starr, Poison Pen, Introspect and all the fans out there that have been supporting since day one and pick up the new album Birth of a Dream. Entry filed under: Interviews. 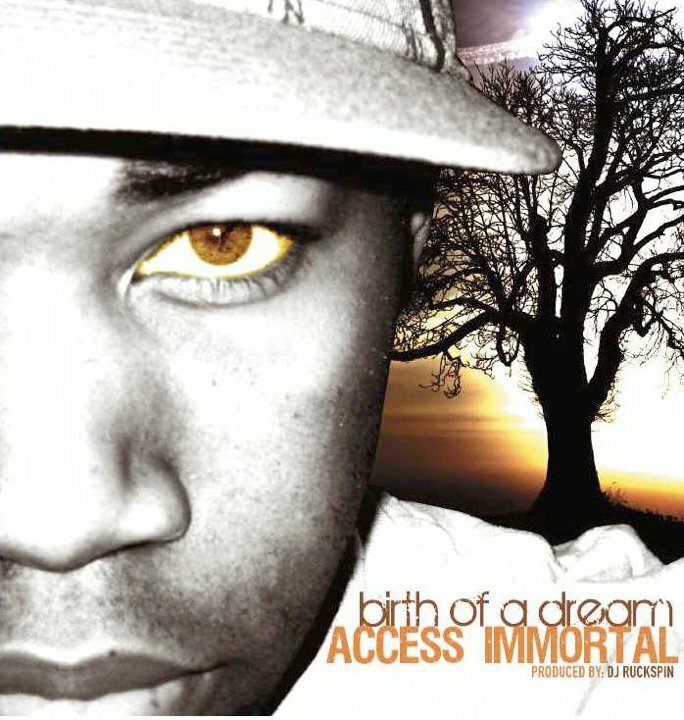 Tags: Access Immortal, Birth of a Dream, Brooklyn, DJ Ruckspin, interview, new york. Sippin’ Phonic tonic – interview with Jon Phonics	Ranking for Prime Minister!